Laundry Reality: Unless you're willing to seriously overpack, or spend precious vacation time in laundromats, you'll want to wash some items in your hotel room sink. But how to dry? 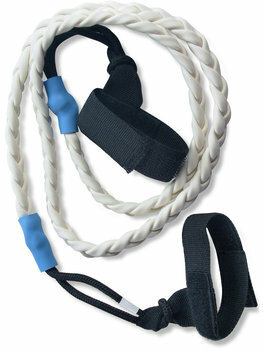 Use It Anywhere: Our natural rubber clothesline, with clever adjustable Velcro end loops, easily attaches to doorknobs, window latches, or other hotel room appendages. 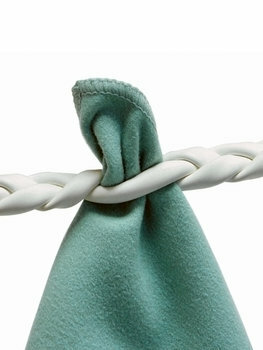 No Pins: Its futuristic triple-braided design allows you to attach laundry without clothespins!